Our fabulous charity of choice, the Phil and Orianne Collins Little Dreams Foundation, is hosting their 4th Annual Gala. With special performances by Jon Secada, Mohamed Moretta, Emily Estefan, Alex Di Leo, Nicolas Comi, 5800, The Little Dreamers and Phil Collins, it is sure to be an amazing occasion. We really hope you will support them, and join us in thanking them for being such a great partner over the years. For Gala VIP tables and seats please CLICK HERE. For concert tickets please CLICK HERE. Join us for the orchestra's 2018-2019 Grand Season Opening that includes a World Premiere, Gershwin and Holst! Blending classical, electronic and rock influences, Max Richter calls his composition style "post-classical." Hear his haunting, beautiful music featured in Shutter Island and Arrival in an evening featuring Infra and excerpts from The Blue Notebooks. Max will be joined by a narrator and ACME, an electro-acoustic chamber ensemble comprised of piano, electronics and a string quintet! Infra is inspired by T.S. Eliot's "The Waste Land" and resonates with Richter's characteristic minimalism combined with sweeping melodies and harmonic complexity that Pitchfork calls "achingly gorgeous." The Blue Notebooks mixes contemporary classical compositions with electronic elements and features excerpts with narration from Kafka's The Blue Octavo Notebooks. As a special, exclusive offer, use promo code MAXBRIT to receive 15% off your purchase! Friends of Cathedral Music & the British Consulate-General Atlanta are delighted to present the Boy Choristers from one of the most renowned Choirs of Men & Boys in the world. Known internationally from its many recordings and its participation in services on national occasions (most recently HM The Queen’s Diamond Jubilee and the funeral of Baroness Thatcher), the Choir maintains one of the largest active choral repertoires of any choir, anywhere, in the fulfilling its principal duty of singing the Cathedral's daily choral services. Their Atlanta concert will feature a wide and delightful variety of music for boys’ voices, including music by Fauré, Britten, Poulenc, Mendelssohn, Parry, Rutter, and more. 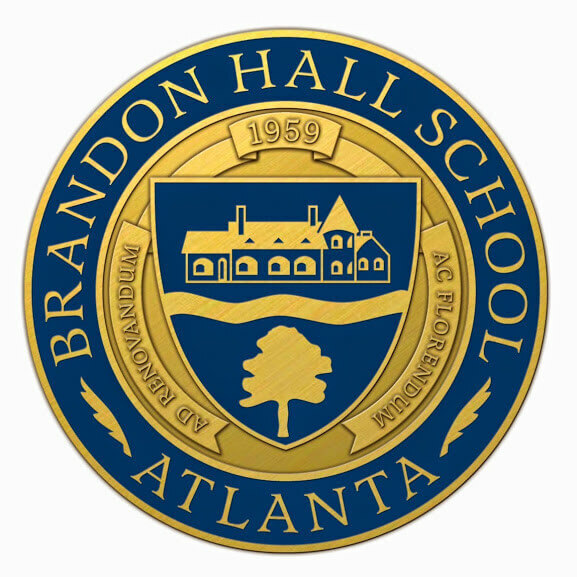 We encourage you to bring your whole family for a fun-filled day at the beautiful Brandon Hall school. The cricket match will begin at 1.00 and we will see if the BABC is able to defeat the GIACC this year! Also please join us for a special reception after the match. British Consul General Jeremy Pilmore-Bedford and Indian Consul General Nagesh Singh are both ending their terms in Atlanta this year, so this reception is unique and dedicated to these two gentlemen. Attendance is complimentary, but please register so we can prepare. A film screening of the award winning hand-drawn animated feature film, Ethel & Ernest, this event showcases Welsh and British creativity. Based on the book by the acclaimed British author and illustrator Raymond Briggs, the film tells the true story of Raymond’s parents – Ethel and Ernest – two ordinary Londoners living through a period of extraordinary events and immense social change during the 20th century. 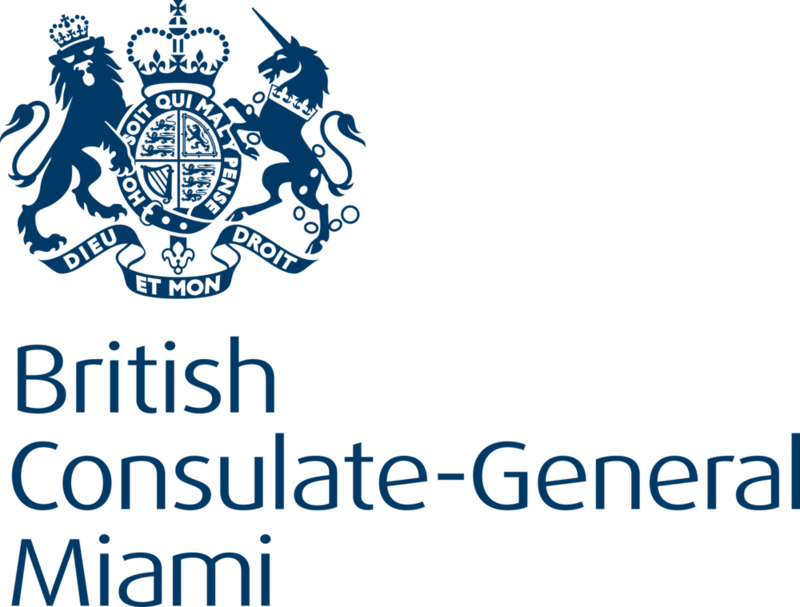 The UK Department for International Trade (DIT), in conjunction with UK Science & Innovation Network and the Welsh Government cordially invites you to a luncheon of British treats with fellow Georgia based Brits and Anglophiles in the Life Science and Healthcare sector. 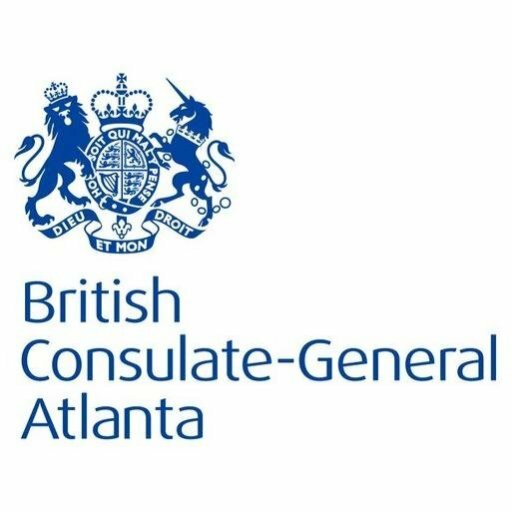 A farewell to Jeremy Pilmore-Bedford, HM Consul General to the Southeast USA, hosted by the British-American Business Council of Georgia and UK Department of International Trade. Back for its 10th Season, Dranoff 2 Piano & the Adrienne Arsht Center present PIANO SLAM 10 - a Classical/Hip-Hop mash up featuring internationally acclaimed Trivella Piano Duo mixing up Bach, Chopin, Kaufman & J Balvin with the beats of DJ Cardi, Brazzdance, and the debut works of Miami's hot young poets. A performance with a unique concept inspired by Zaha Hadid's work and installation for the Moore Building, ELASTIKA. 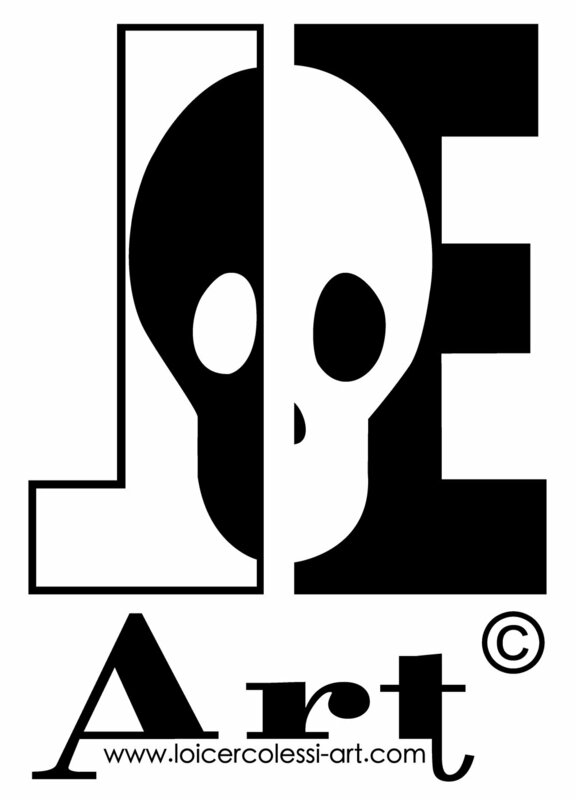 Marked by the musical repertoire and visual elements related to the poetry of design and music. Among then is the music of "@ZAHA'S PLACE" composed and dedicated by Maestro Eduardo Marturet to Zaha Hadid in 2015, and a new art installation by Sandra Muss. For Special discounted tickets CLICK HERE. Learn more about the cultural links between the UK and US while experiencing one of today’s most coveted collections of classic, vintage and custom designed vehicles. Rory Kinnear is Marx and Oliver Chris is Engels, in this new comedy written by Richard Bean and Clive Coleman. Recorded from The Bridge Theatre, London, the production is directed by Nicholas Hytner. National Theatre Live is a groundbreaking project to broadcast the best of British theatre live from the London stage to cinemas around the world including the Coral Gables Art Cinema! 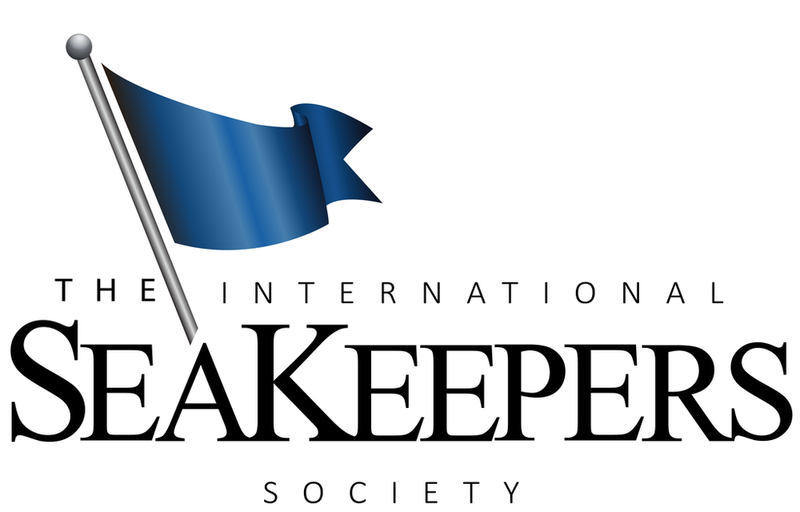 A networking event highlighting Britain’s role in the marine industry with British Marine, International SeaKeepers, FIU, and other marine industry partners. Hosted by the iconic Nobu Hotel Miami Beach at Eden Roc, guests will experience food from acclaimed farm-to-table restaurant Malibu Farm (opening 2018) while enjoying views of the ocean and entertainment from the wonderful Little Dreamers. Codebreaker recounts the story of maverick British genius Alan Turing, who played a critical part in the founding of three new fields of science, as well as breaking the Nazis’ Enigma code during World War II, saving millions of lives. As the founding father of computer science and artificial intelligence, Alan Turing envisioned our digital world long before anyone else. Turing’s visionary brilliance was overshadowed by his conviction for “gross indecency” with another man in 1954. Documentary elements seamlessly interconnect with drama scenes in Codebreaker to offer a three-dimensional picture of Turing, his accomplishments, his tragic end and his lasting legacy. Patrick Sammon, the Creator and Executive Producer of Codebreaker, will talk about Turing’s life and the making of the film, followed by a Q&A session. To see a trailer visit TuringFilm.com. Film duration: 53 minutes, followed by a 30min discussion and Q&A. Light refreshments will be served at the end of the event. And to take advantage of our special 15% group discount use the code BRITWK. A breakfast seminar to explore how better to engage young people from disadvantaged and migrant communities so that they become the next generation of leaders. With an excellent panel of thought leaders and community activists sharing their ideas and experiences, from FIU, Mosaic: Prince's Trust, City Year and Piano Slam.